Our guest rooms are functional, yet comfortable. Our well-stocked breakfast buffet is free. On request, we will prepare a tasty lunch or dinner for you! 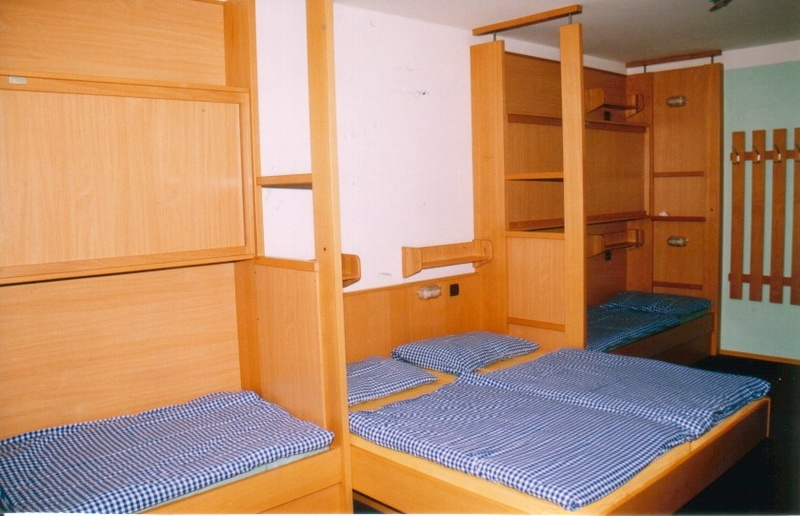 Your cheap accommodation in the city of Salzburg offers 132 beds, including places to sleep in large family rooms. 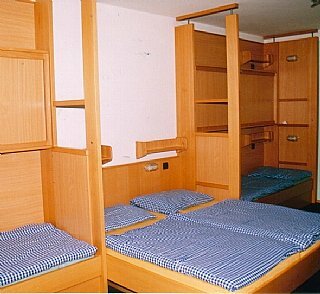 In our hostel, you are able to combine a reasonably priced holiday in the city of Salzburg, yet close to nature, while enjoying the cultural offers. 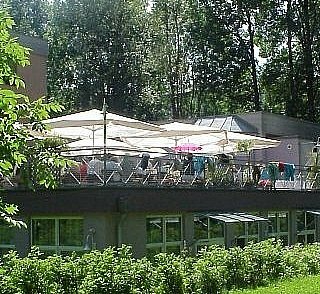 The Junges Hotel Eduard-Heinrich-Haus offers its guests four-bed rooms and family-friendly six-bed rooms at reasonable prices. 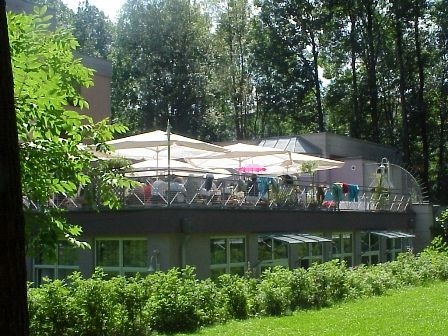 The rooms with four beds can also be booked as a single or double room, if necessary. Our guest rooms are functional, yet friendly. 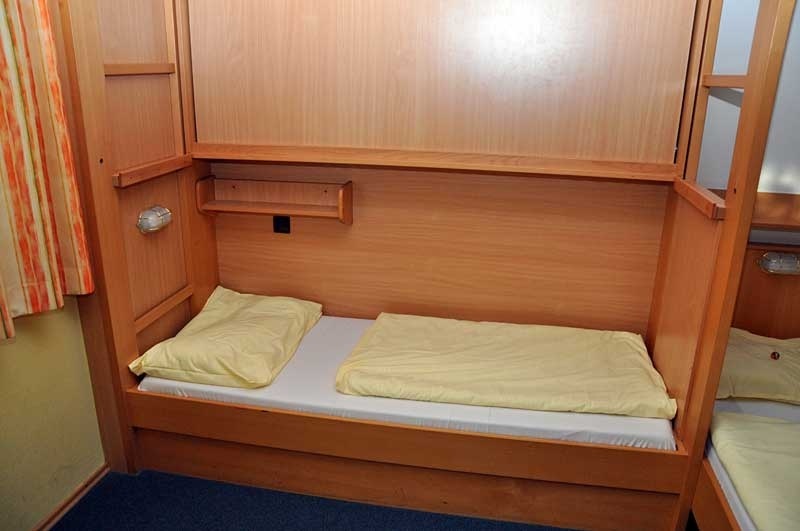 All rooms are furnished in a practical manner and the use of wood creates a comfortable atmosphere. 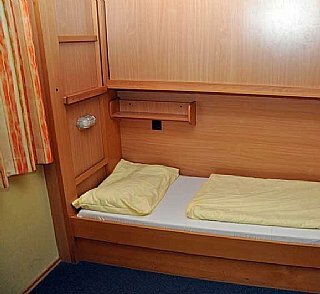 You can choose between rooms with and without bunk beds. Relax on our comfortable terrace or in our garden! Take advantage of our comfortable common rooms and our well-equipped seminar rooms! Choose between room with breakfast, half- or full board. A lunch and dinner buffet is available on request. 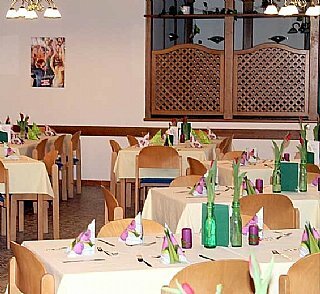 Our varied selection of meals includes traditional Austrian dishes. 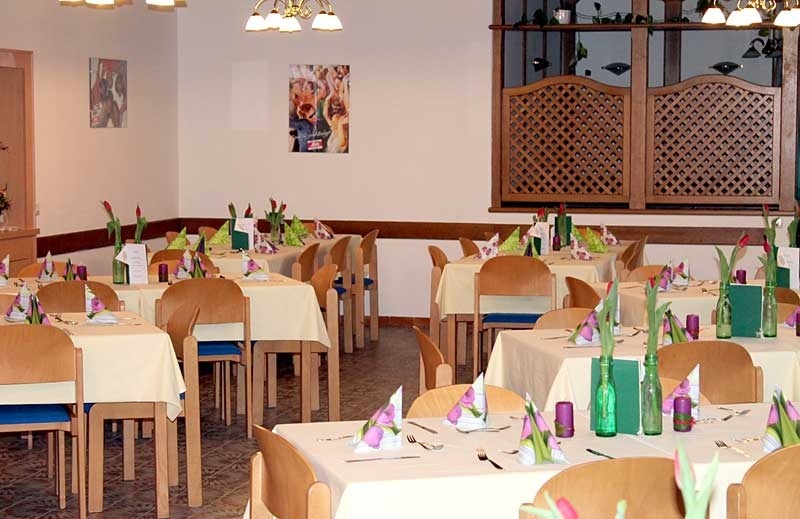 Should you prefer to remain flexible with regards to lunch and dinner, you can enjoy one of the restaurants close to our youth hostel: apart from those specialising in international cuisine you will also find restaurants offering typical Austrian dishes. In addition, the inner city of Salzburg, just 30 minutes on foot, treats its guests to a wide variety of gastronomical offerings.